Mumbai University has declared TYBA 5th semester’s results with several other results including TYBCom (Three Year Bachelor of Commerce) on its official website. 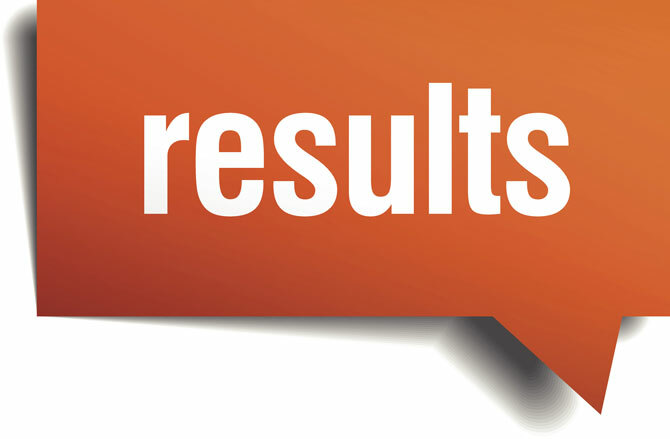 Students can check their result on the official website – mu.ac.in. The students may also go directly to the results website – mumresults.in – of Mumbai University and check their results from it.